Senior Crew Member Kenzie Hunt, Class of 2019, attends Hazel Green High School. After graduation, Kenzie plans to attend the University of North Alabama. She enjoys playing soccer and has been on teams in the past. When asked who inspires her most, Kenzie responded, "My dad has inspired me a lot because he’s always been there for me and supported me no matter what and always kept a positive attitude even when things haven’t always gone his way and I hope to be like him when I’m an adult." Advice for underclassmen: "Don’t stress about who you’re friends with and what people think of you because by your senior year you’ll have a whole new group of friends and won’t care what people say or think." When asked about her Senior Session, she replied, "My favorite thing about the shoot was the way Karen was able to pick random spots to make amazing pictures and being able to travel around to different beautiful spots in Fayetteville. 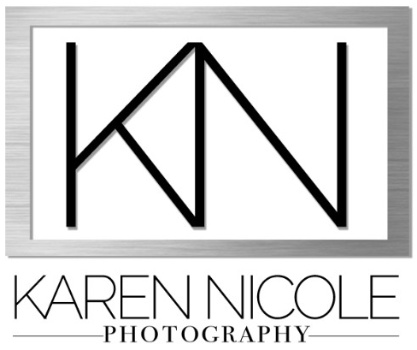 I love how easy Kren is to talk to and how creative she is and can recreate exactly what I had in mind for my pictures." Bonita Huny - Absolutely one beautiful young lady who's inter beauty shines as strong as her outer beauty...Strong, determined, inspiring, greatful, caring and loving human who will go far in this world.